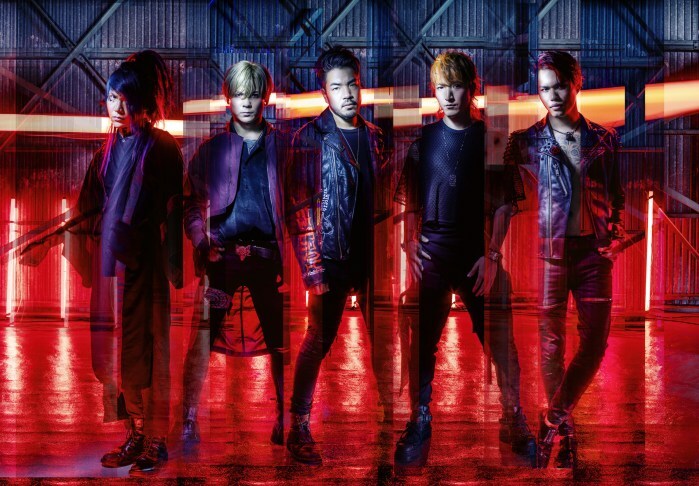 Watch below Crossfaith live performance for "Catastrophe" at this year's UNIFY 2019! UNIFY Gathering is an annual celebration of heavy music, taking place in Tarwin Lower (Victoria, Australia). In 2019 we moved to a brand new site down the road from our previous home.